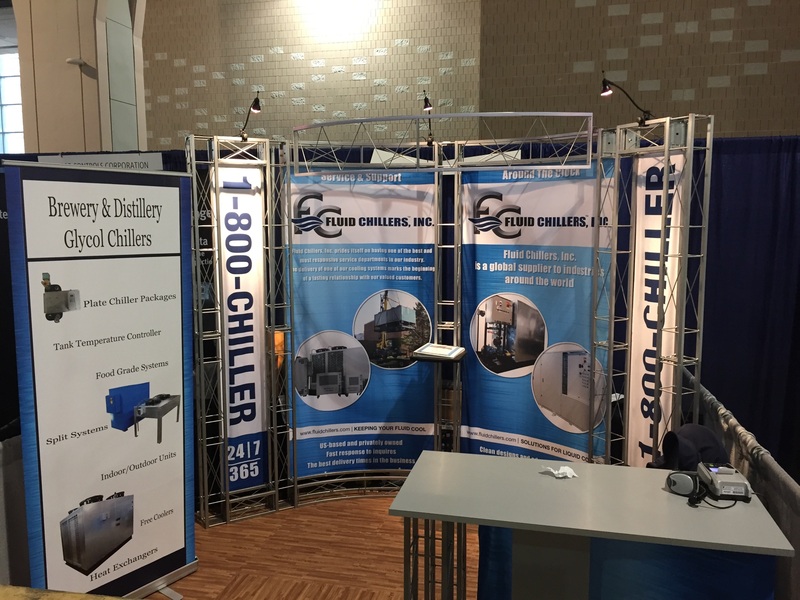 Fluid Chillers, Inc. is a US based manufacturer of industrial chillers, medical chillers, food chillers, oil chillers, and all process fluid cooling systems from 1/8 tons to 500 ton capacity. We've recently changed our corporate name to Fluid Chillers, Inc. to better reflect our growing position in the industry. 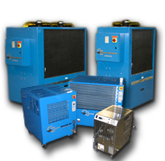 Fluid Chillers, Inc. started out making coolant chillers and coolant coolers, but we have expanded and can now cool almost any fluid. 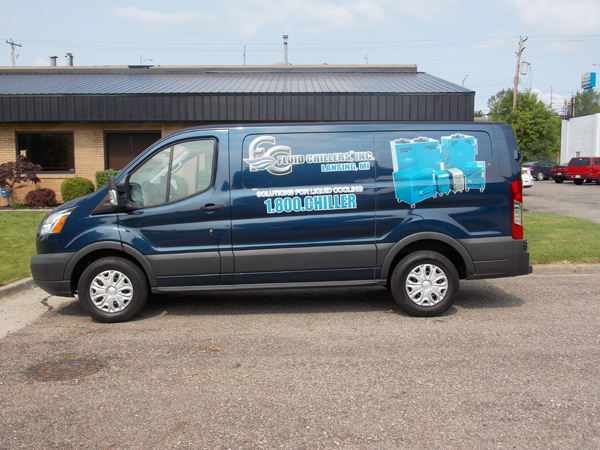 We are a Michigan based company and a Industry leader in the manufacturing of custom chillers and standard chiller packages. 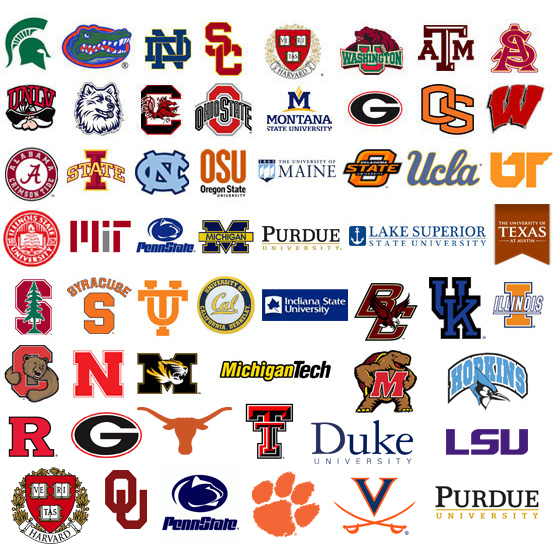 As the fastest growing chiller/cooler company in North America we pride ourselves in providing the best service and support possible. 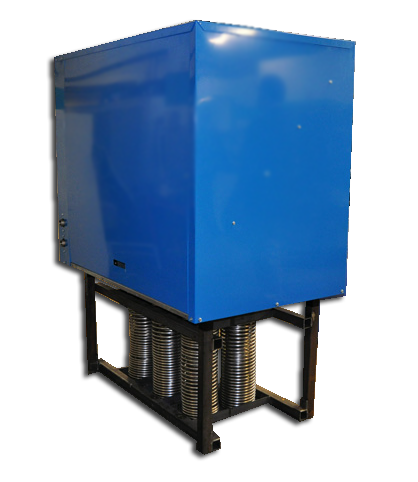 Fluid Chillers supplies chillers in various configurations: Air-Cooled, Water-Cooled, Portable and Split Systems. 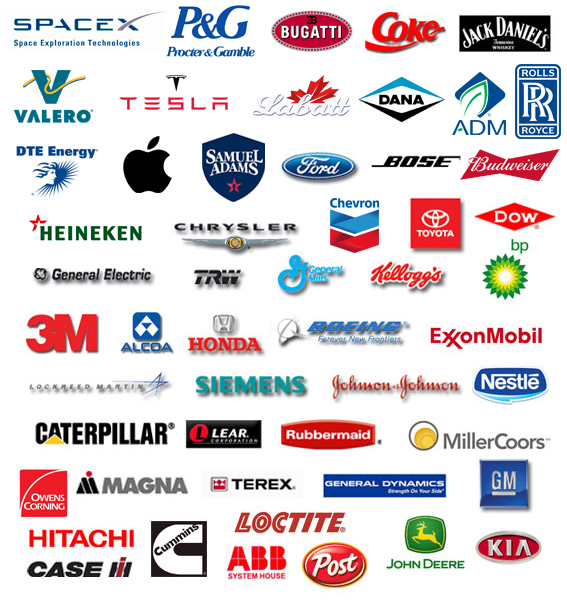 We also offer custom cooling systems that can be built to your specifications, including: automotive, aerospace and medical. 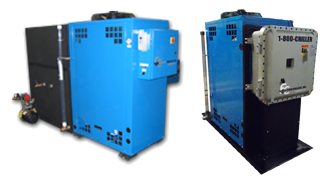 Heat exchangers and heat exchanger packages, including pump stations, complete our line-up. 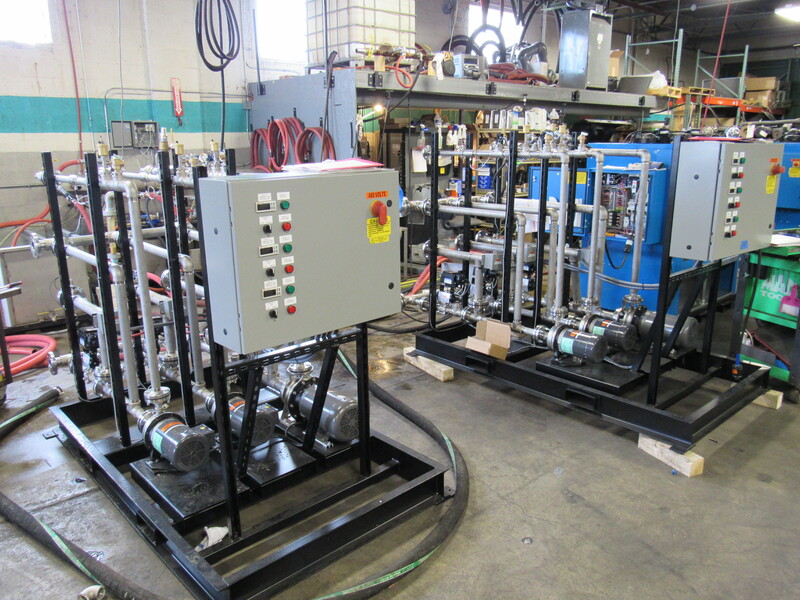 When you need fluid cooling done right, talk to the experts...Fluid Chillers, Inc. U.S. based and privately owned, we are easy to work with; offer fast response time to inquires; have the best delivery times in the business; our designs are clean and our engineering is awesome; and our service and support is second to none. 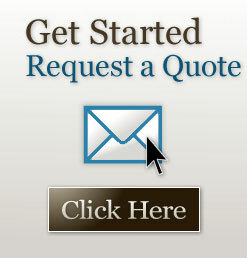 No matter your applications, OEM or one-of-a-kind custom, please contact us to see what you have been missing. 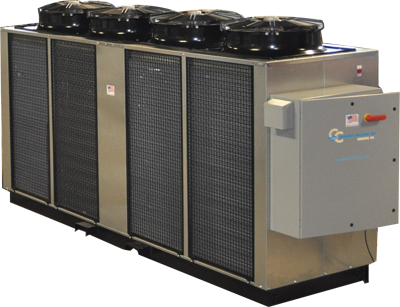 We are Fluid Chillers, Inc., offering solutions for llquid cooling, and we want to be your chiller supplier. 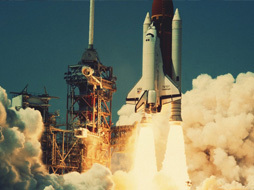 Isn't it time you experienced the best? 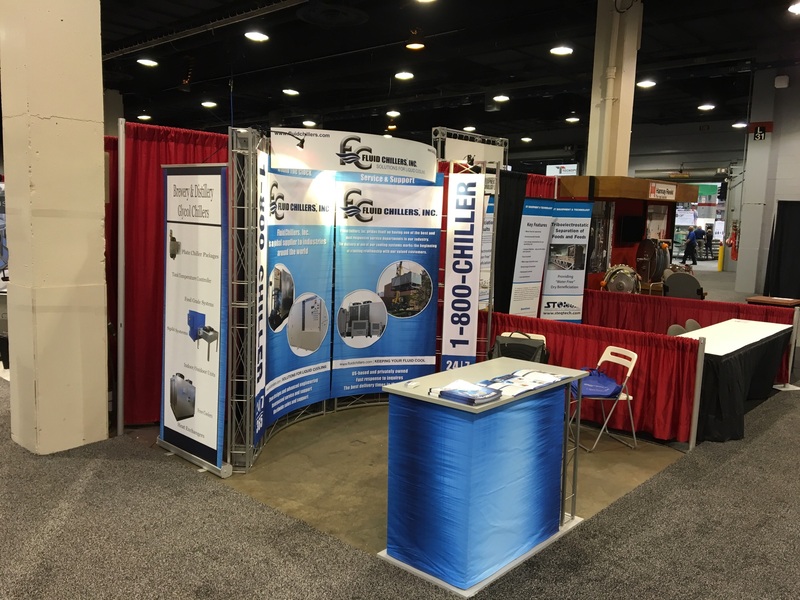 Fluid Chillers attended the Process Expo in Chicago.